the U60311 or theCOCOON – he already played in cities such as Berlin and Cologne. Galluzzi, Tyree Cooper and many more and charmed his audience. He played sounds from Deep House to Tech House and Techno. 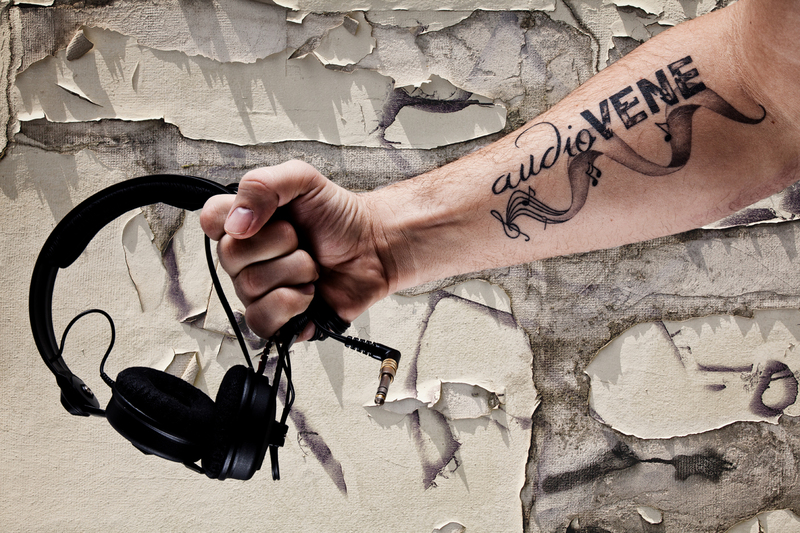 and his own label audioVENE which starts 2016.
at the club Tanzhaus West in Frankfurt at the series COLOURS. collaboration. Under the name SCHÖN & STURM, they publish tracks and remixes. For my press package inclusive press pictures, bio and more….contact me !! !